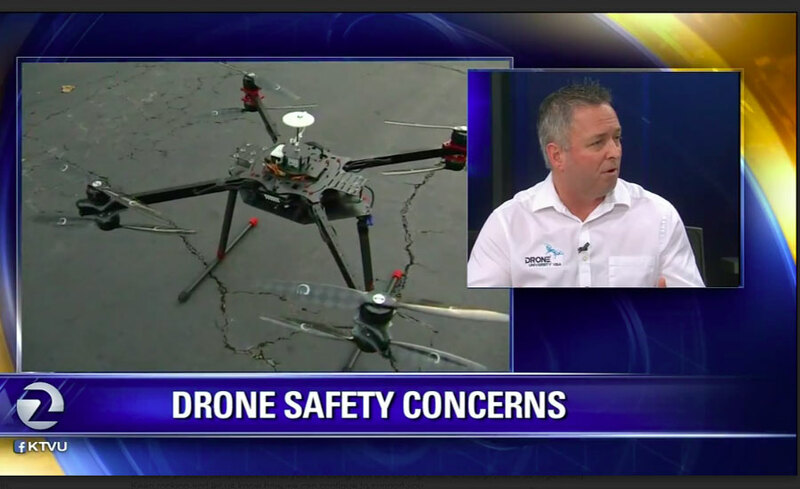 Drone University USA was actively involved with TV, radio and newspaper interviews educating the general public on drone safety, the FAA, sUAS registration, the future of sUAS/drones in December 2015. They have done tremendous work to represent our industry in the future with accurate and straight forward facts to be reported to the public. 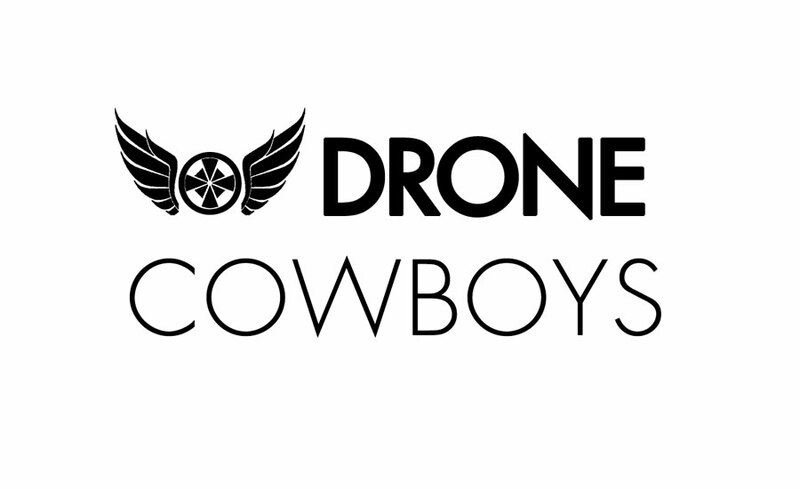 Our partner Nick from Drone Cowboy is a part-time instructor was featured in the interviews with the media demoing flights with Xoar Props. Click the links below to watch and read.